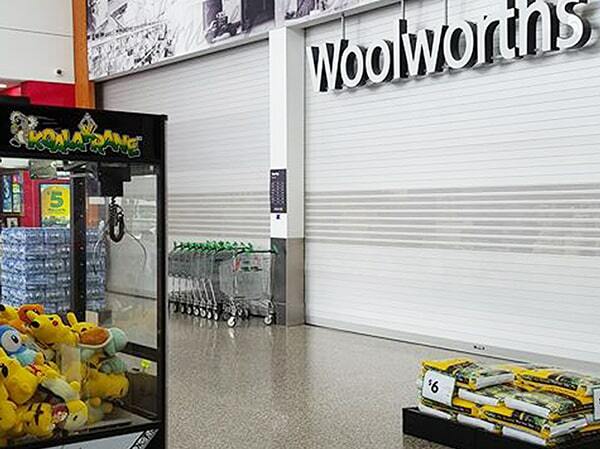 How to make $350 to $500 for ONLY 1 DAY’s WORK per week looking after claw machines in Warrnambool Victoria? 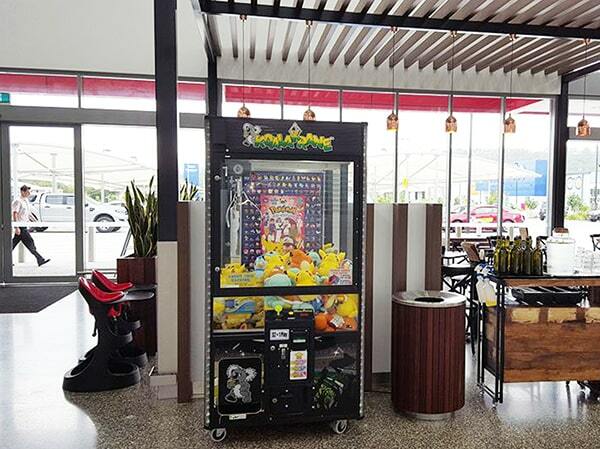 Semi Passive Part Time Vending Machine Business in Warrnambool Victoria. A GOOD BUSINESS OPPORTUNITY IS ONE THAT CAN KEEP UP WITH YOUR BUSY LIFESTYLE. 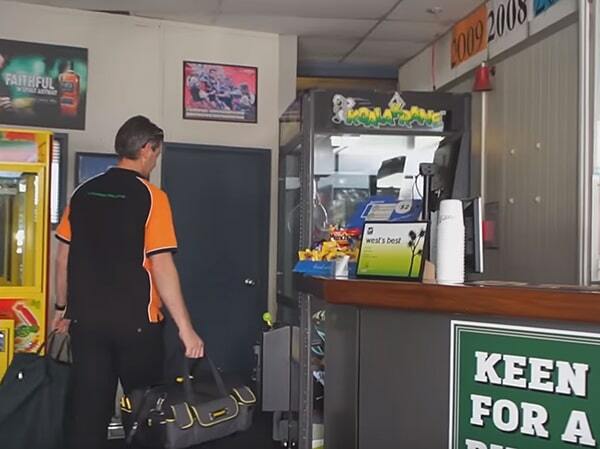 If you are tired of your 9-5 job and looking for a low maintenance source of income, this business for sale Warrnambool Victoria is for you! EXCLUSIVE TERRITORY. 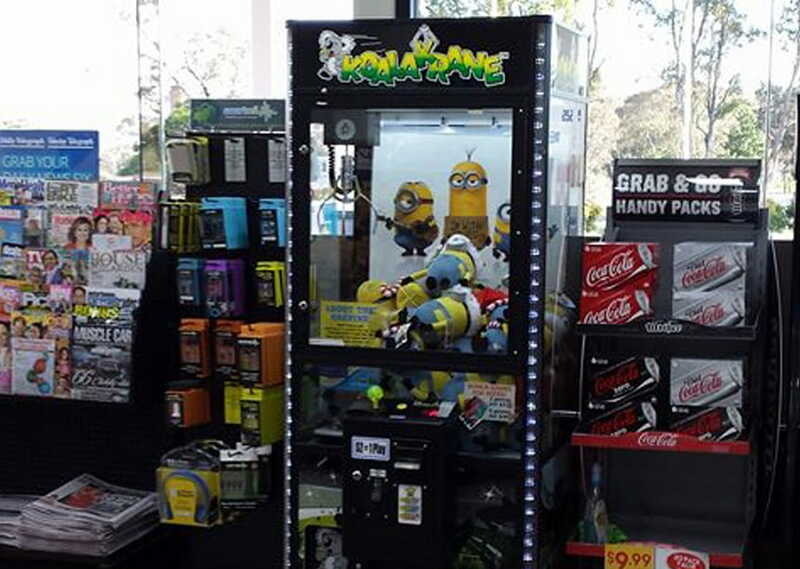 As a Koalakrane franchisee, you will be given the opportunity to own and operate amusement claw machines in an exclusive territory—and where else can you set up your small business than in Warrnambool? With its array of beautiful beaches, as well as its colourful sports and kids’ festivities, Warrnambool has developed a rich tourism industry that will benefit any small-time business owner. 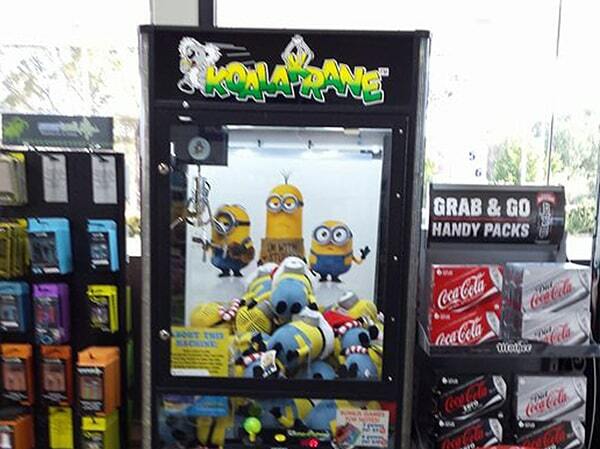 Placing your machines in bustling sites will surely attract profit in no time. LOW MAINTENANCE REQUIRED. 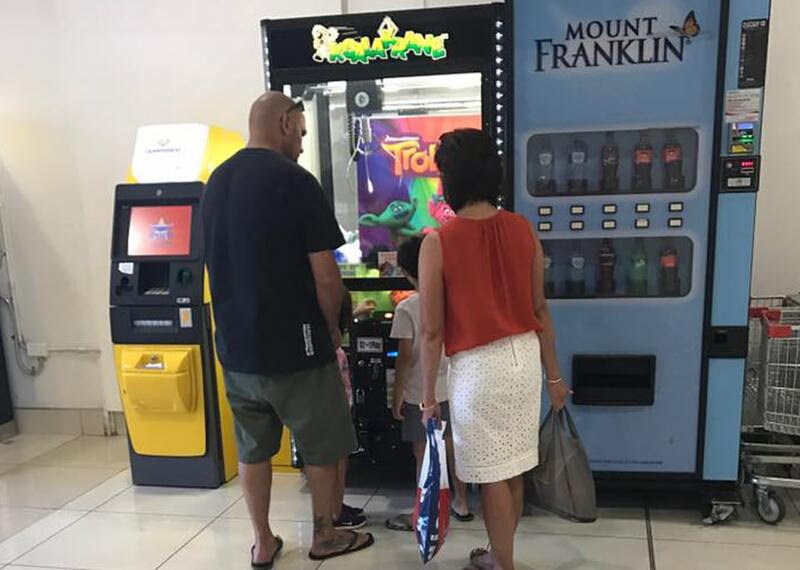 In this Warrnambool franchise opportunity, you don’t need to dedicate all your time trying to make a fortune. All you need to know is to secure a good spot in your area to place your machine and come back another week to collect your earnings. 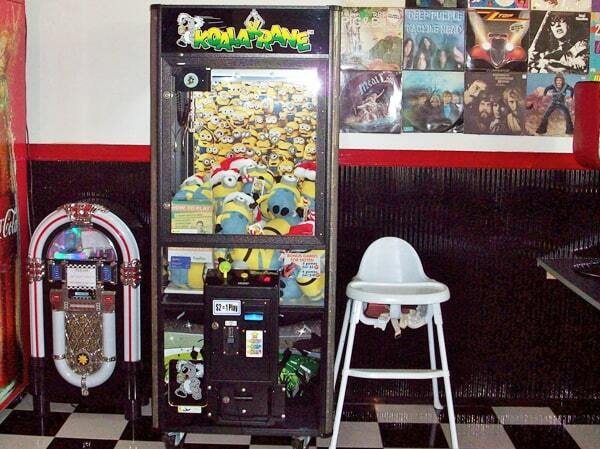 With our modern, user-friendly skill tester machines, maintenance and repair will be a breeze. COMPETENT TECHNICAL SUPPORT. 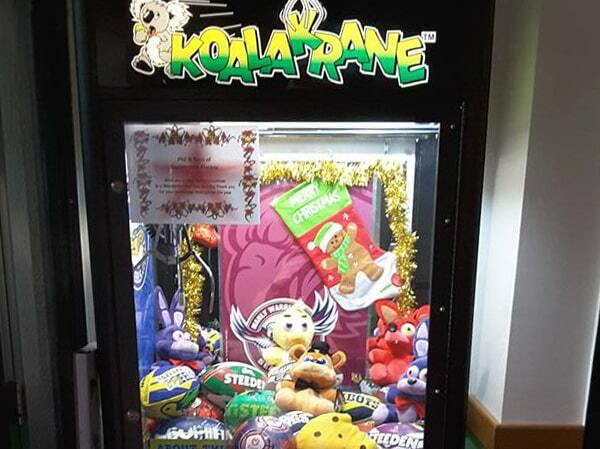 Koalakrane franchisees need not worry about getting some trouble along the way. 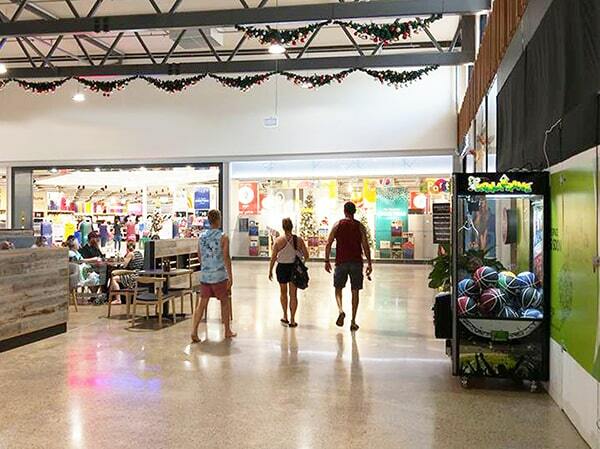 In this Warrnambool franchise for sale, they will be assisted in every step of their journey. With our qualified technical support team, repair and servicing are done promptly and efficiently to ensure than downtime is minimized as much as possible. We pride ourselves not only with a competent team but also with a huge inventory of spare parts. Don’t miss out on this amazing business opportunity. Be one of the satisfied Koalakrane franchisees who are now growing their own businesses and living their lives at the same time! 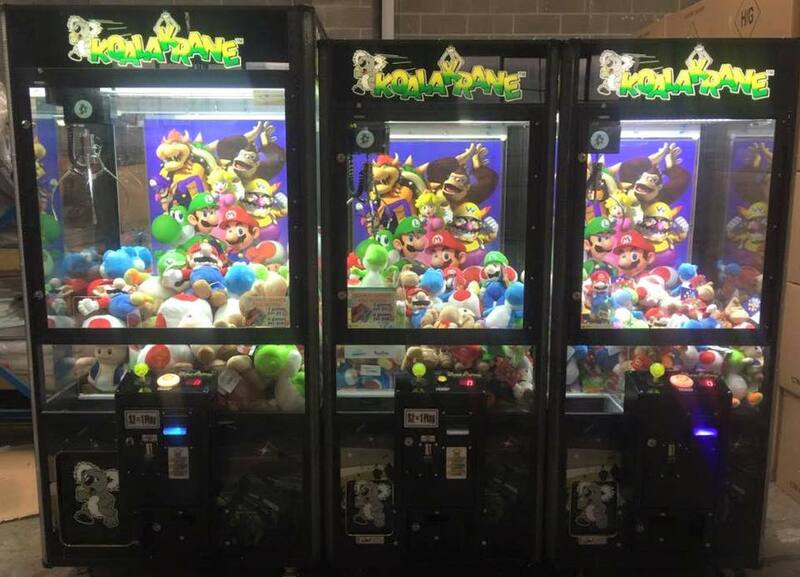 We are determined to carry on our program for the claw machine arcade games will be there entertaining old and new generations. Next time you look for business for sale Warrnambool Victoria area, give us a call or fill up to form at the right. We will respond within 24 hours.